I saw this Asience hair set on sale for $24 so I had to get it since I haven't used this brand yet and I have heard lots of nice stuff about it! can you believe Christmas is around the corner already?? well thanks for reading this long post! Missed your posts! 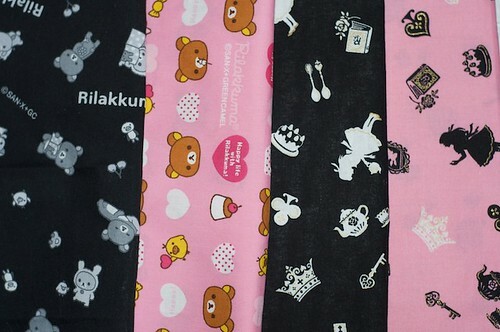 I hope your stresses go away *hugs* Looking lovely as usual, your hair looks great too :D Aww so cute puppies and OMG the new fabric >< I have to start saving up now hehe can't wait to see what you make! Your photos are gorgeous and the puppies are soo cute! Hope you had a fun and safe trip! Can't wait for the review! Great pics Eki! I hope you feel 100% soon! Love your lashes even with out mascara! Still have more than me! And cute bag!! THanks for all the scans! I love your haul, and the magazine snaps. Oh. I use Asience too. Before I recently switch to Tsubaki. I really like Asience too. It works really well for my thick hair! Haha. It is much cheaper and more easily available compared to Tsubaki. Wow, how did you get that 10th anniversary special magazine set? That pouch is so kawaii! me want to reach my arms to squeeze them! And wow, the clothes look really wearable and so pretty! The pouch looks really beautiful! Magazines are so expensive after they've been imported. >< I was in Japancentre in London, and they were selling copies of December's Vivi, S cawaii etc. for £10 ($15 USD). Aww yay! Glad you're back safe! Sorry your trip sounded like it was more stressful than expected though... Yay for visiting Mitsuwa though! I love Mitsuwa too - haven't been in too long hahaha, I always buy so many random things. Can't wait to see what's in your store next! 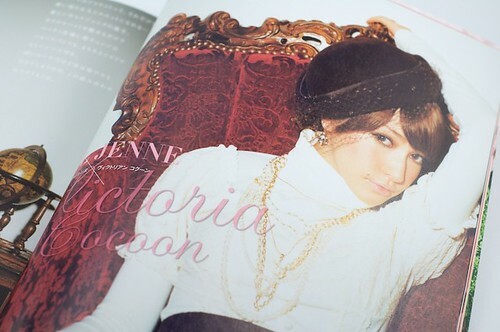 i luv the mag scans! the colors are gorgeous! nice haul! i wish there was a mitsuwa near where i live. Welcome back! I hope you are feeling better. Thanks for all the kawaii pics...and your eyes look great even with "lazy makeup"!! WELCOME BACK!!! ^_^ Glad you're safely back home. Love the goodies you got! 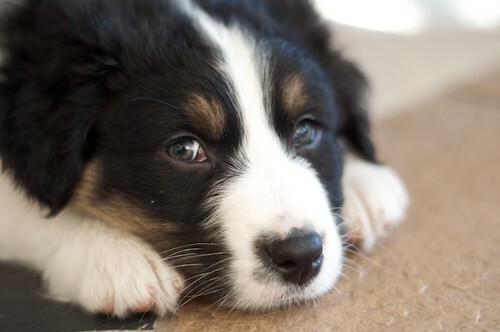 great photography of the puppies! they're super cute!!! awwww, the puppies are so cute! esp. 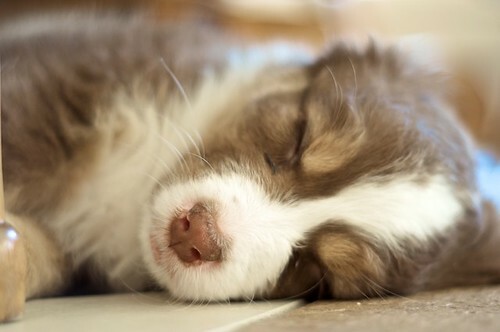 when sleeping! 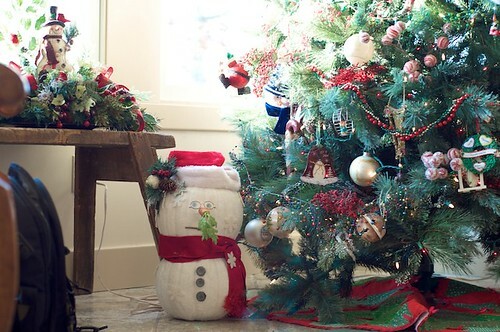 ;P and yes, can't believe christmas is just around the corner.. i feel like the year just zoooooomed by! 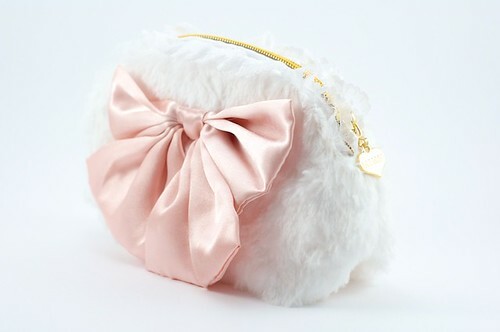 p.s love that liz lisa pouch, so cute! Can't wait to see your new creations with the fabric. I have my eyes on the black ones! 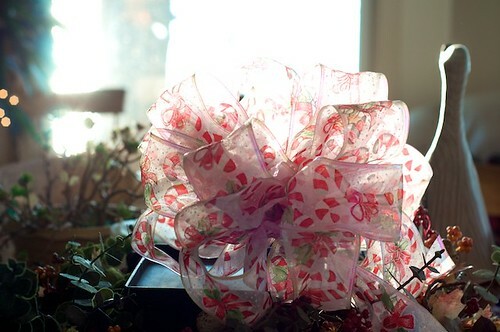 nice photography...can't wait to see the things you make from the fabrics = ] also, how did you know about the store in Chicago? id love to find a store like that in the south. You're a great photog. :) Love that Liz Lisa pouch! that liz lisa pouch with the 20th anniversary magazine is soo pretty! i want one now! ;D i love liz lisa fashion a lot! 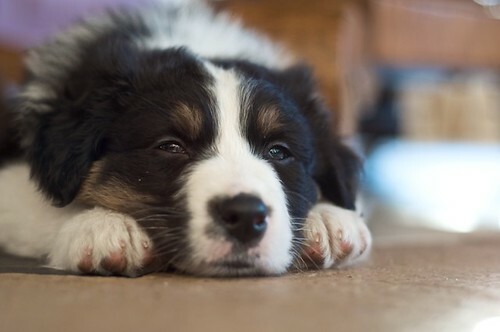 cute photos of the puppies! 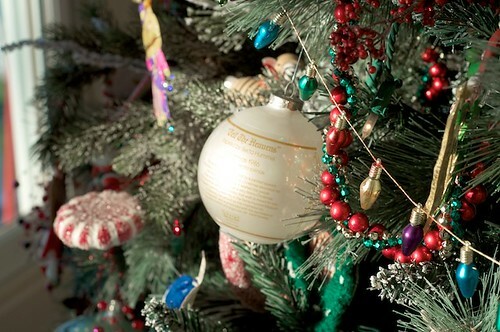 and the christmas decorations are so festive.. is that your tree?? 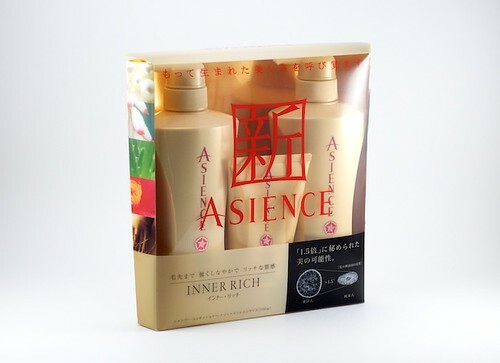 I love Asience hair products!! I started using them when I was in Hong Kong. 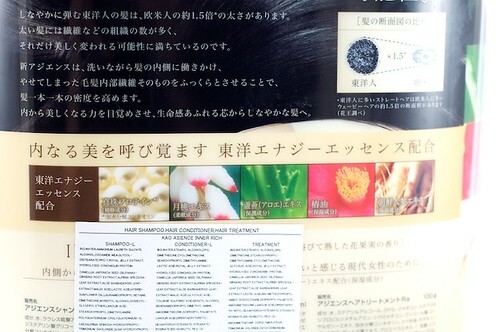 Some of the local Shiseido stores sell them too. the first thing i must comment on is.. OMG PUPPIES!!!!! hahahahaa :) i'm such a sucker.